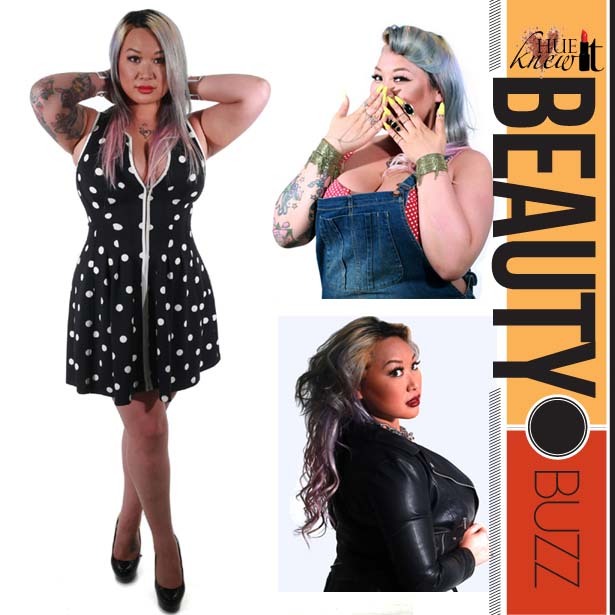 SEXEE Magazine‘s resident celebrity makeup artist and self-described “abnormally curvy and tall Asian girl,” Eve Chen, sits down with HueKnewIt to spill the 411 on her views of beauty, body image and more! 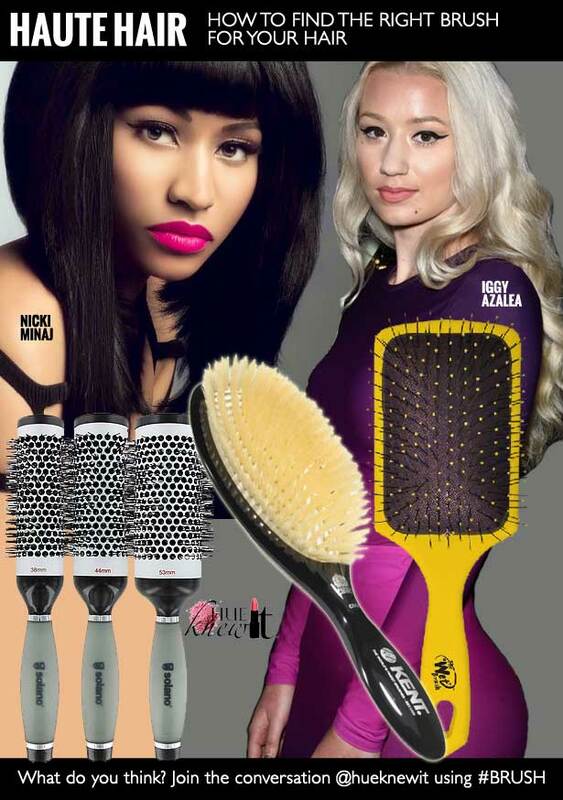 Having touched the faces of such celebs as Kat Dahlia , Trina, Claudia Jordan, Taryn Manning and many more, Eve knows a little somethin somethin’ about keeping your pretty in check – the unofficial motto of HueKnewIt. Q: How did your relationship with SEXEE Magazine begin? A: I originally received a call from a staff member at dope magazine for K.rose and from there I worked with them on many other occasions and eventually collaborated with Tone Swep of Dope Magazine who later started SEXEE Magazine who asked me to collaborate my services with his clients in NYC. Q: As kindred spirits in the makeup game, what facial asset would you tell a woman to accentuate and why? A: I think lashes make a huge difference. With some mascara or false lashes can make a huge yet not too dramatic of a difference on someone. Q: What are your three makeup products must-haves and what makes them special? A: A blotting powder for quick oil absorbing touch ups throughout the day. A lip balm to always keep your lips moisturized. Mascara to quickly give you a accent to your eyes. Then again a woman can never have too much makeup in her bag. Its like a candy shop in mine. Q: As a self-described “abnormally curvy and tall Asian girl,” what clothing brands and silhouettes do you favor and why? What do you play up/down? A: Well being Asian I barely have a booty but …I would favor jeans with pockets or bedazzled leggings to give whatever attention I can bring to the no booty I have, to even out my top half LOL! Its just easier. I don’t particularly have a favorite brand but i love cute or interesting looking styles. I love spikes,studs, glitter, gold,and anything pink or hello kitty so I don’t know what that’s supposed to mean but its not hard to catch me with something pretty. Q: Whose celeb makeup and/or fashion style is keeping your attention these days? Why? A: Lady Gaga because shes just lady gaga…I mean…its self explanatory lol. I’ve always admired Ciara’s style as well. She looks amazing in everything! Q: If you weren’t the beauty editor for SEXEE Magazine, what other passion would you be delving into, if any? A: I would love to just do makeup all day long. It’ the most relaxing thing in the world for me. But then again doing makeup involves a lot with collaborations so I really love being the Beauty Editor/Creative Director for a lot of these shoots! It’s not really work if you love what you do right? Q: What more should we know about the Eve Chen brand? Talk new projects. A: I would love my own lash line because I really live off of lashes lol. I must wear them everyday! I think everyone should wear lashes! Other than that, it’s just continuing to build a rep for myself in this industry. I’m looking forward to more fashion shows, photo shoots, red carpet events, working with upcoming talents and new celebrities! I hope to also finally get my shy self out of my box and make a You Tube channel already because everyone keeps asking for videos and I brain fart a lot. Hue Knew It? Eve Chen does! She’s with that Pure DOPE/SEXEE movement. They on for real right now. I would definitely watch her YouTube channel when it starts.